Nedjemankh, a high-ranking priest of the ram-headed god Heryshef of Herakleopolis is the focal point of an exhibition at the Metropolitan Museum of art, which was built last year and was expected to last through April 21. The golden-sheathed coffin from the 1st century B.C. that was in scripted for Nedjemankh was initially bought by the museum for $4 million in July 2017. Nevertheless, they announced this week their intention to return it to Egypt after investigations concluded that the artifact was in fact looted in 2011. 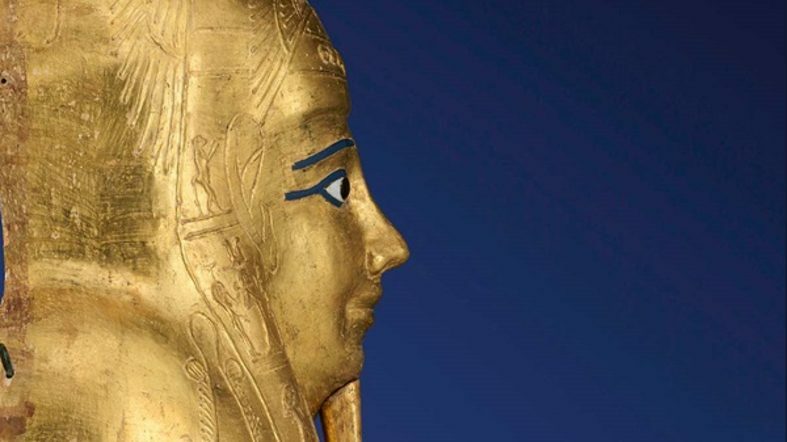 In his official statement, The Met’s president and chief executive, Daniel Weiss, emphasized the museum’s respect of cultural property and apologized to Khaled El-Enany, Egypt’s minister of antiquities. Meanwhile, he also highlighted his team’s commitment to retrieve the money paid for acquisition. According to the investigations, the elaborate coffin was brought from an art dealer based in Paris. The previous owner had forged ownership papers, including a fake 1971 Egyptian export license.